CLOSEOUTS. 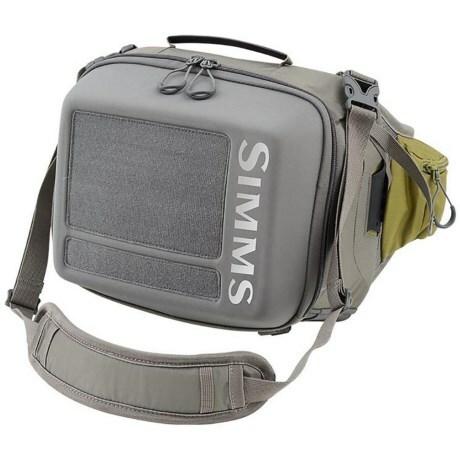 Simmsand#39; Waypoints hip pack is lightweight, hardworking and offers a high capacity for organizing fishing gear on the go. Available Colors: ARMY GREEN.